Once again as I read the last page of a story by Annie Rose Welch I am in a bit of a daze. Her words sing and dance in my head along with her characters. The Crossroads IS the crossroads, the intersection of some of the plot lines that captured my heart from her very first novel. I was aching for this story. 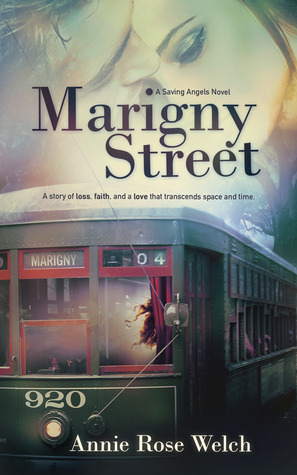 This is Gabriel and Eva’s story as much as it’s Catalina and Raphael’s… It’s a story of love, loss, fate, forgiveness and choice. Ms. Welch paints pictures with her words. They are lush, descriptive and lyrical… the tone isn’t for everyone, but it definitely resonated with me. I can nearly see her stories like a movie or a song in my head. 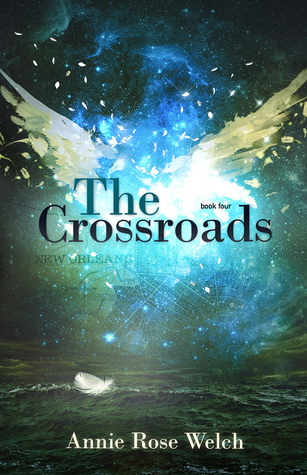 The Crossroads follows multiple storylines and yet they somehow combine into a whole picture and I loved the journey. 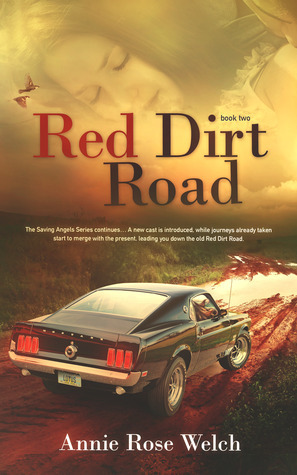 The Crossroads switches between the past and the present and two love stories. Gabriel and Eva paths cross (finally!) in a New Orleans hospital during a storm. 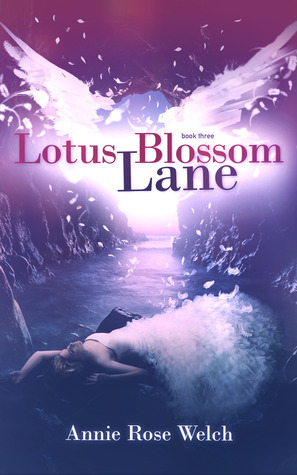 Their dreamy past brings them together but doubt and fear may keep them from a future together. Raphael and Catalina are lying in separate rooms of the same hospital. They reflect on the lives they led and choices they made. The strands of these two couples stories weave together and captured my heart. I couldn’t put this book down and absolutely yearned for the right choices to be made and love to prevail. ♥ And I love her. I love her for her past, for who she is now, and who she will always be. I love her entirely. Annie Rose Welch has been added to my list of favorite storytellers. Her novels have helped me while I’ve been down and feeling a bit lost… They take me on a journey and remind me to have hope and choose love. Next PostNext Spotlight on Lola Smirnova’s Twisted + Excerpt!